Super clean condition inside and out, clean CARFAX report with no accidents or damages reported, only 2 owners, excellent interior condition, no rips or tears, all upholstry in great shape, paint and body in excellent condition, just been serviced, just installed a brand new battery, just been smogged, runs and drives perfectly. 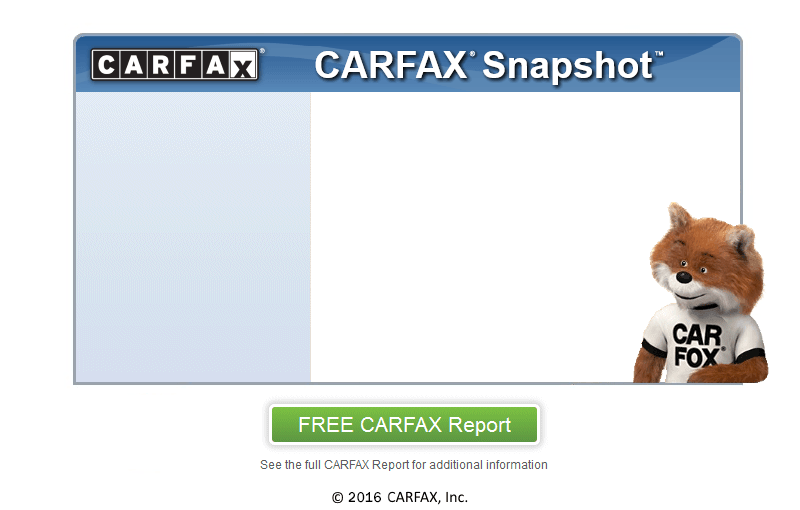 View the Complete Carfax for free on our website! Please call to check for availability before driving as our inventory is ever changing.